A beautiful, confident smile is a valuable asset. Unfortunately, we don’t all have smiles we want to share. The good news is that you don’t have to let cracked, chipped, stained, misaligned, or oddly spaced teeth hold you back. With porcelain veneers from Dr. Brody, you can revitalize your confidence and your smile. Veneers are attached to the front of a patient’s smile to improve its appearance. Because they’re made of porcelain, which mimics the look of natural enamel, the results are beautiful. What’s more, Dr. Brody will personally design your veneers so that they complement your overall appearance. From start to finish, a complete veneers procedure takes about two appointments. 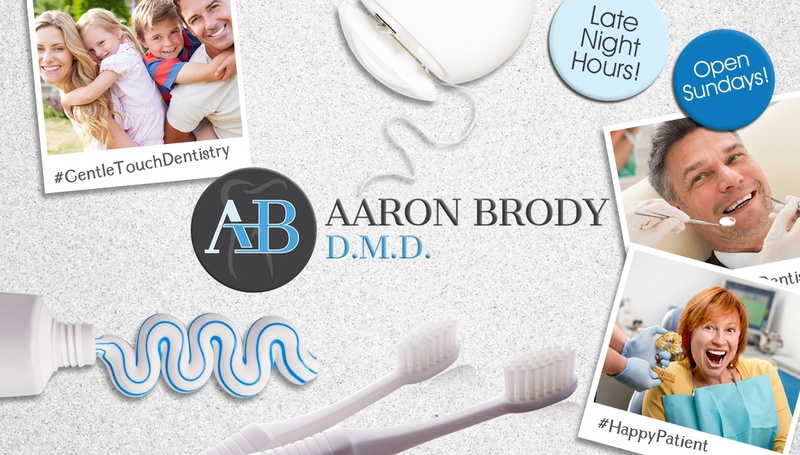 In the first appointment, Dr. Brody will examine your smile, design your veneers, and prepare your teeth. Then, while our lab creates your permanent veneers, you’ll wear a set of temporaries. When your veneers are ready, all you have to do is come back to our Englewood, NJ office to have them placed. Do you want to know if porcelain veneers are right for you? Call our office to schedule a consultation appointment with Dr. Brody. We’re proud to offer cosmetic care with veneers to patients from Englewood, NJ and all surrounding areas.